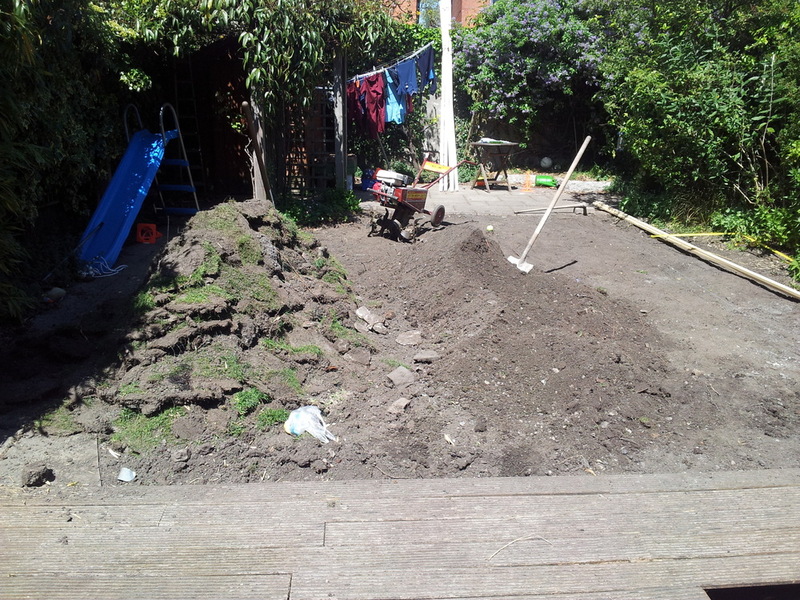 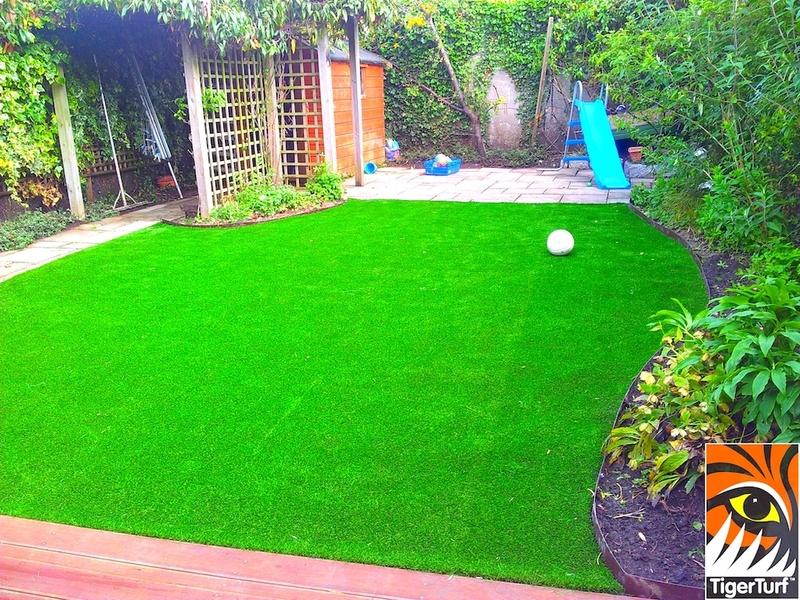 with an extremely active young family playing in the garden everyday the existing lawn was dusty worn out and demanding increasing hours to maintain with lawn feeds, weeding and irrigation. 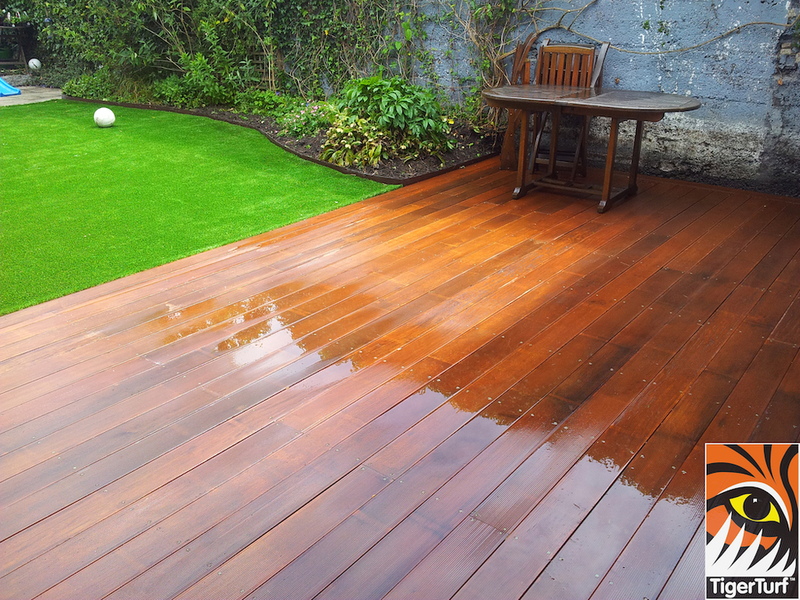 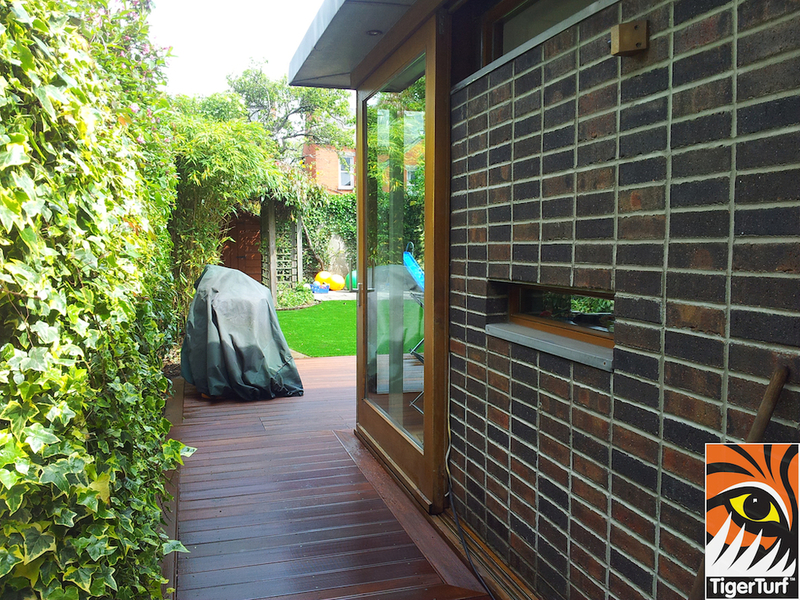 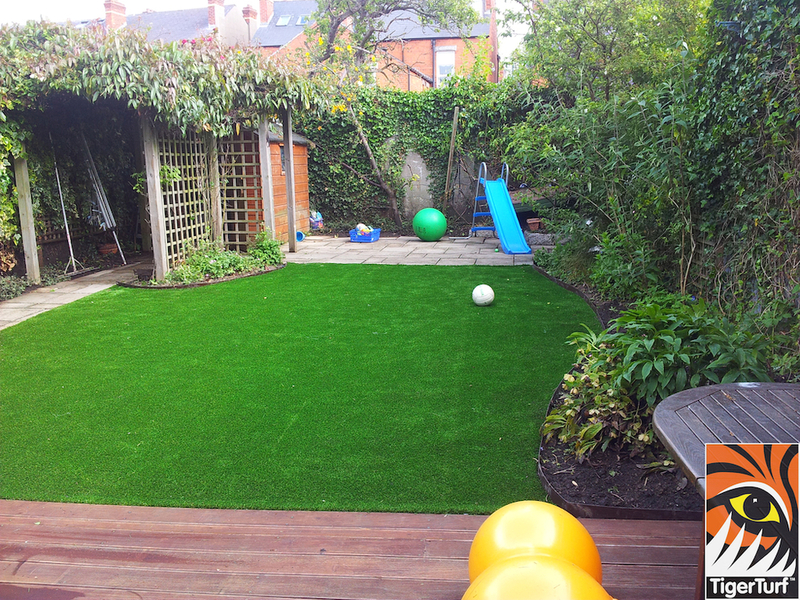 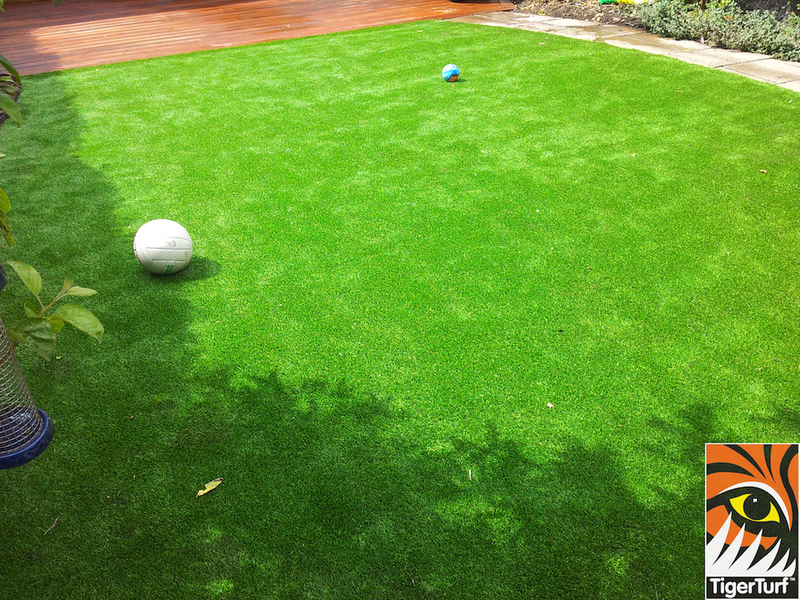 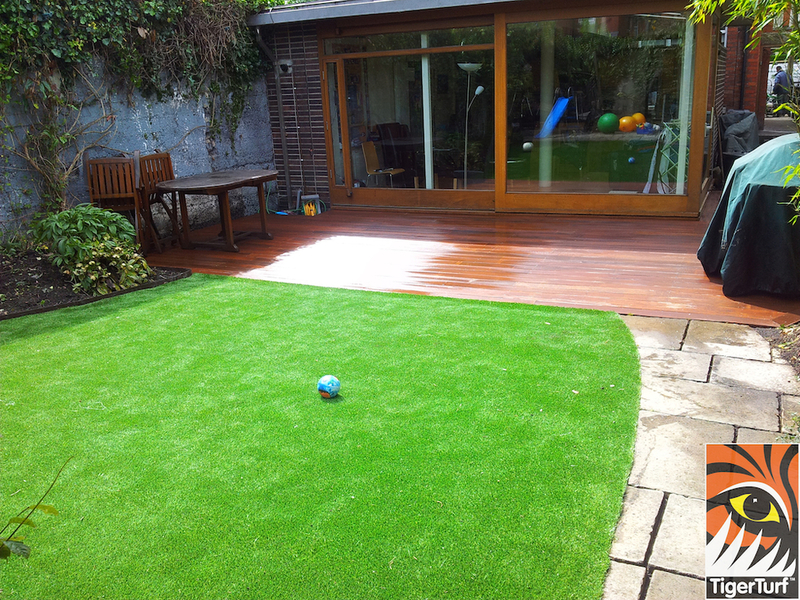 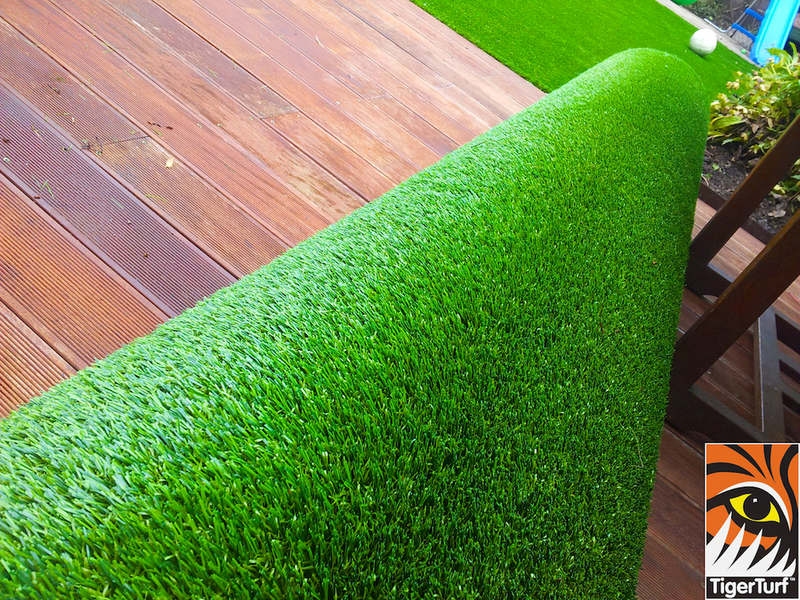 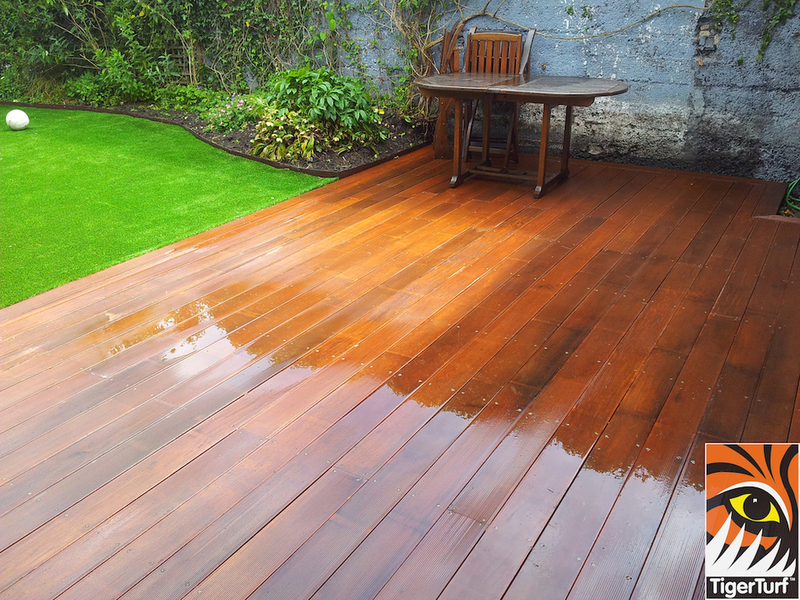 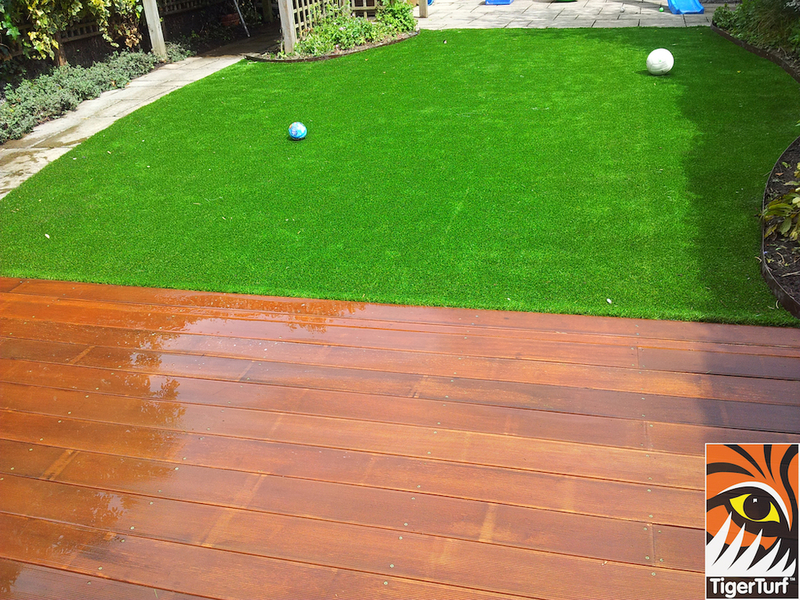 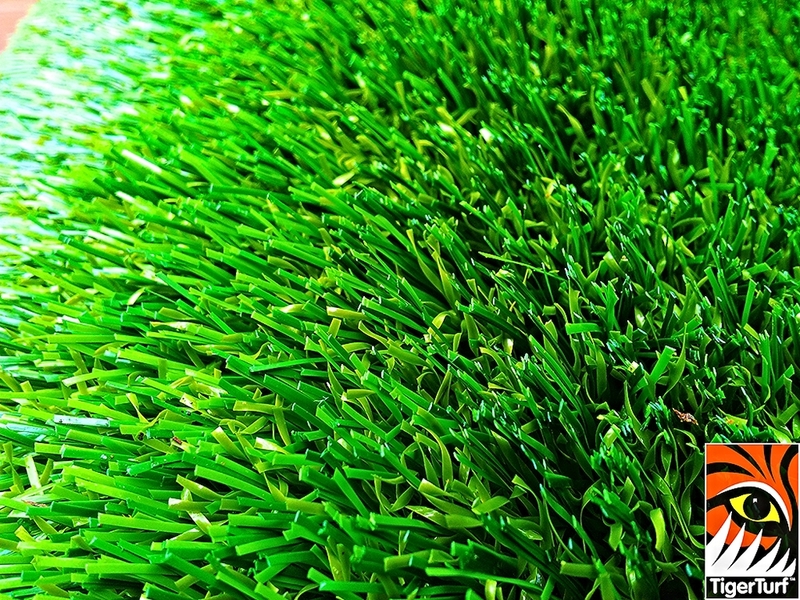 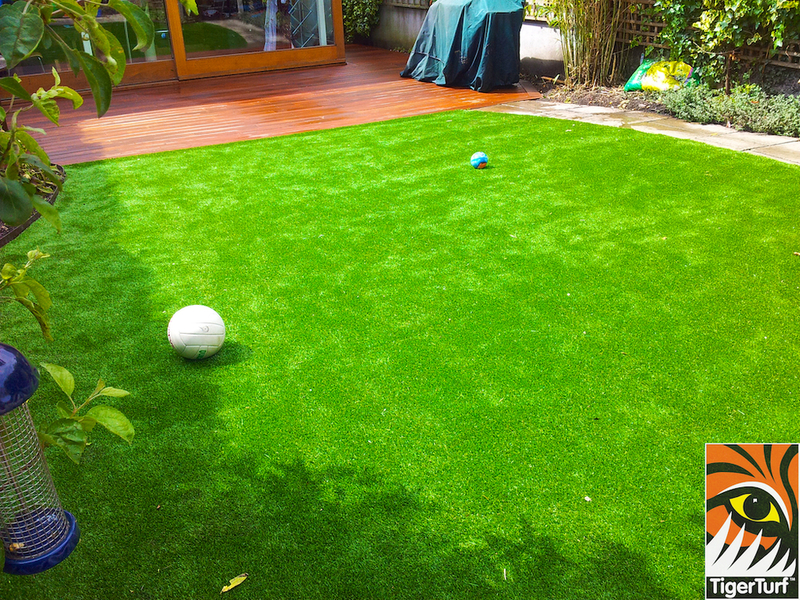 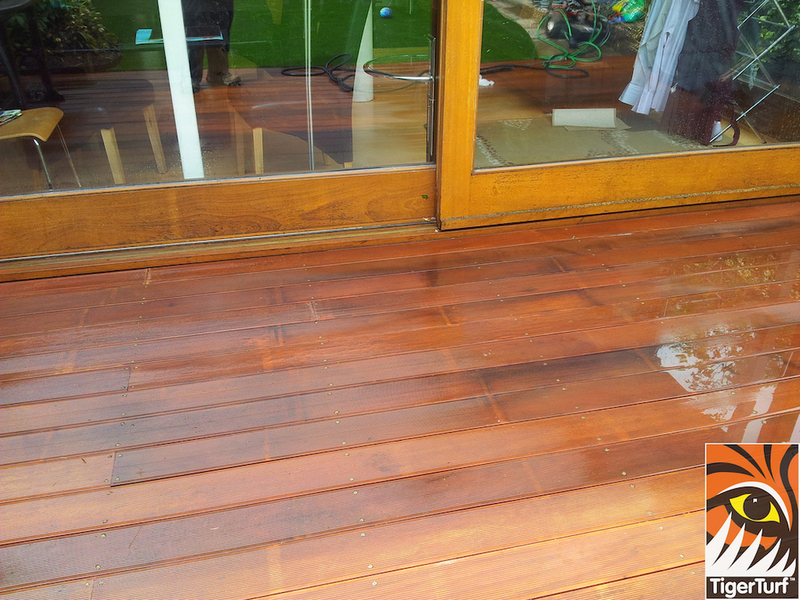 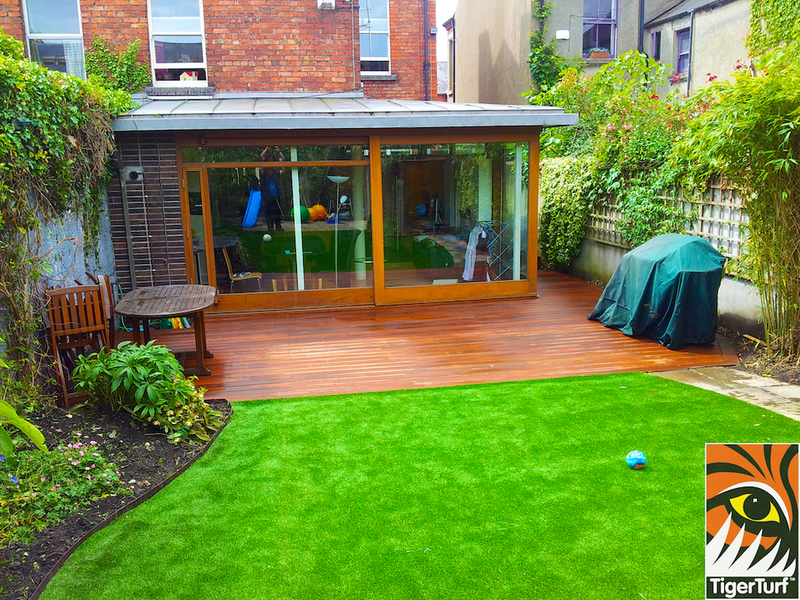 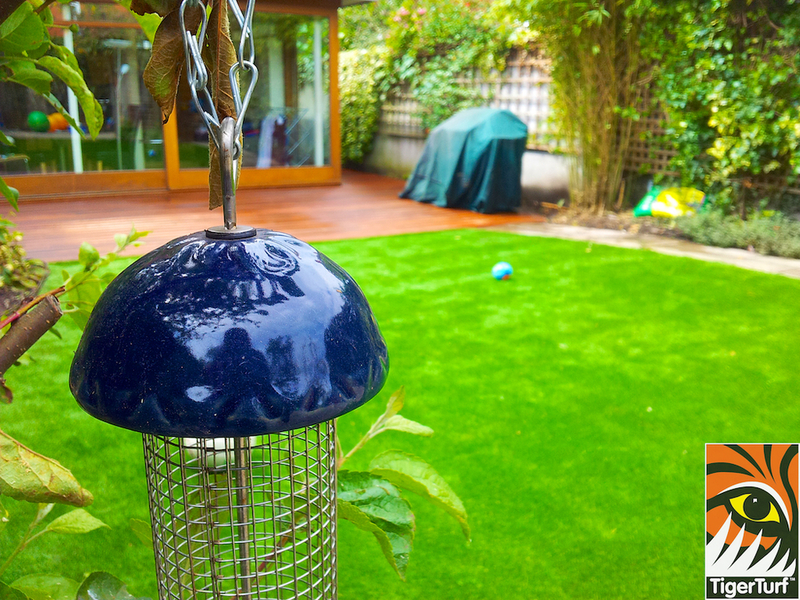 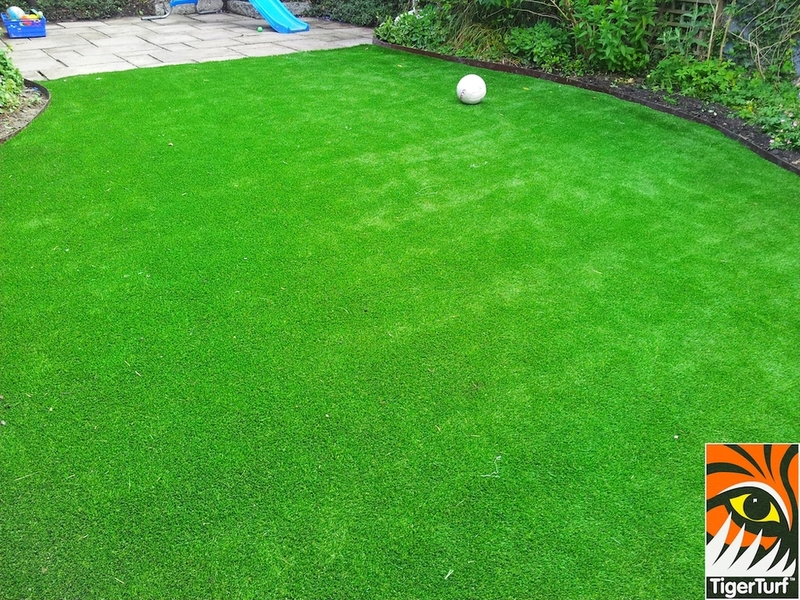 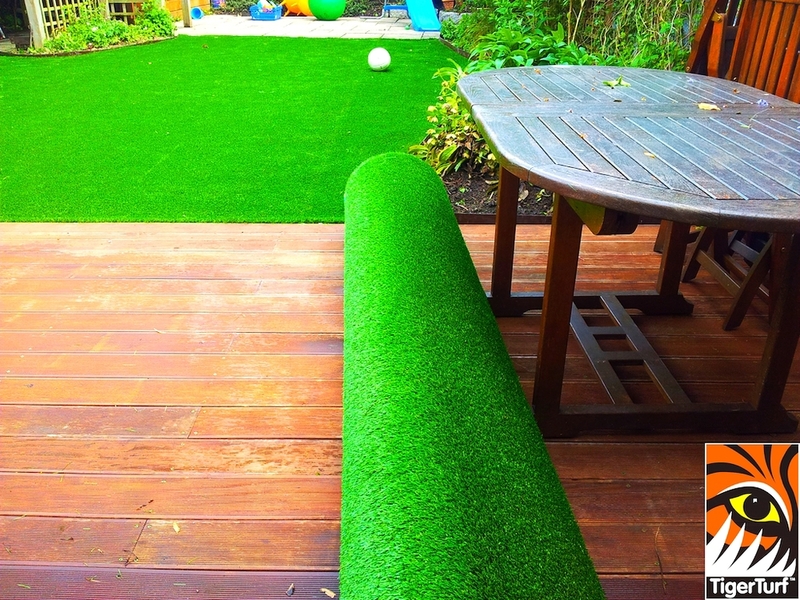 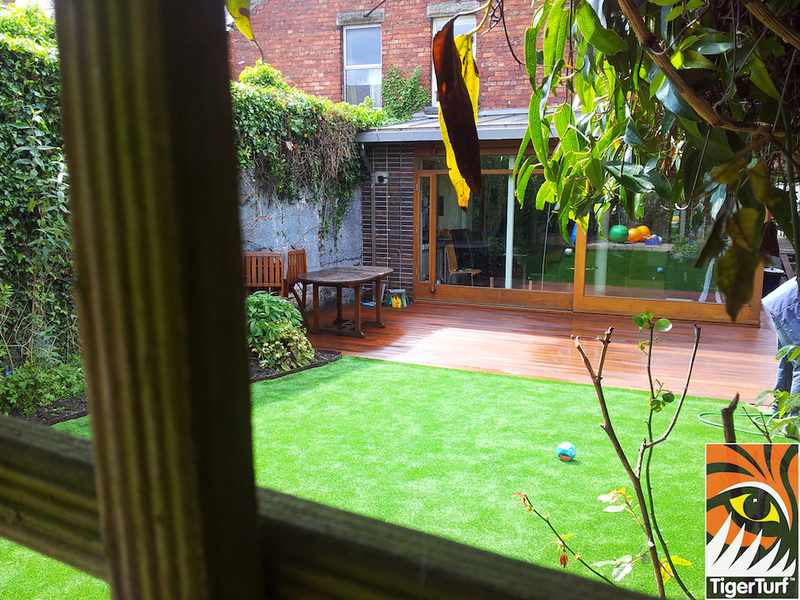 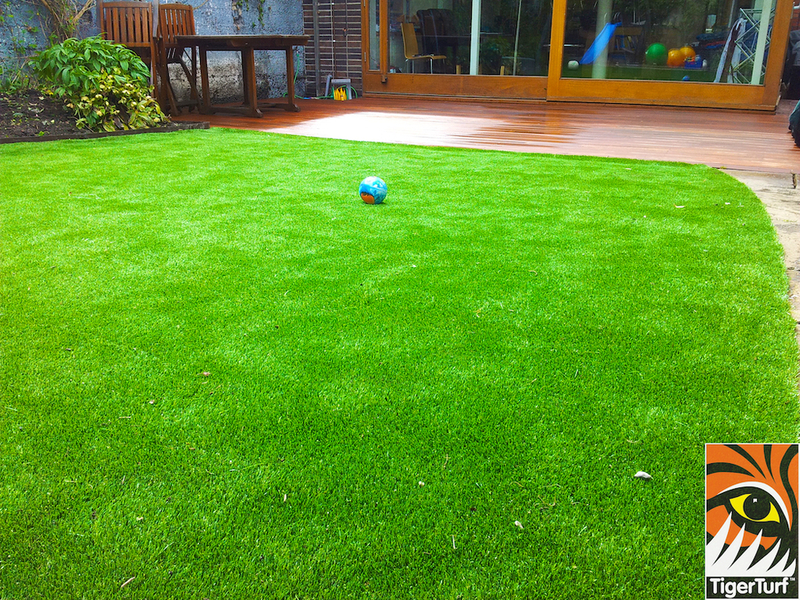 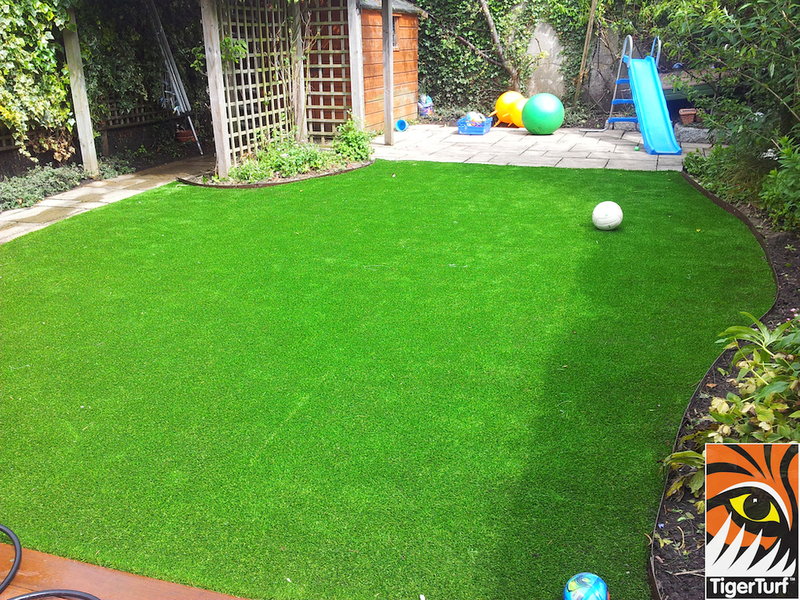 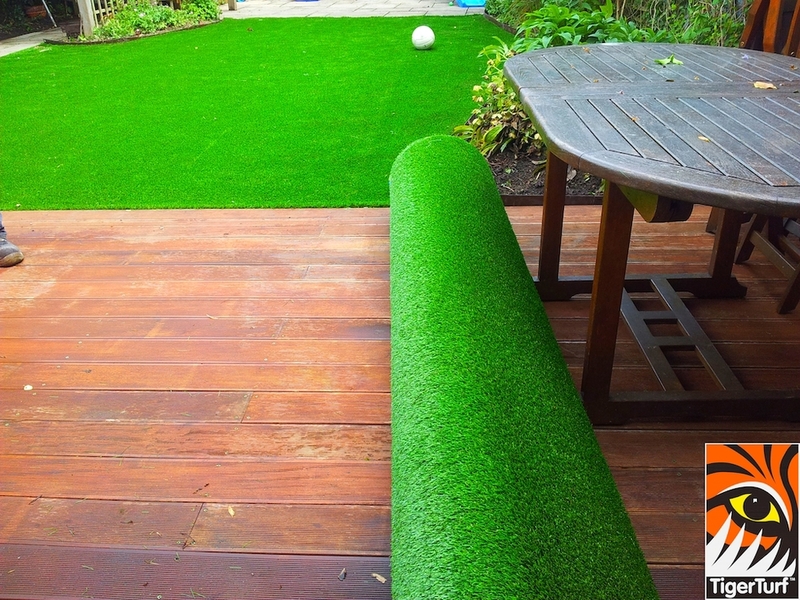 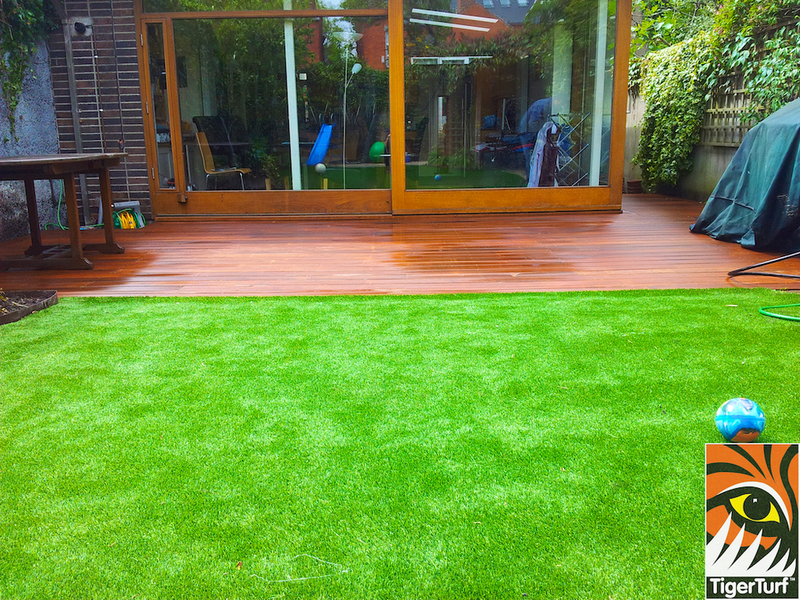 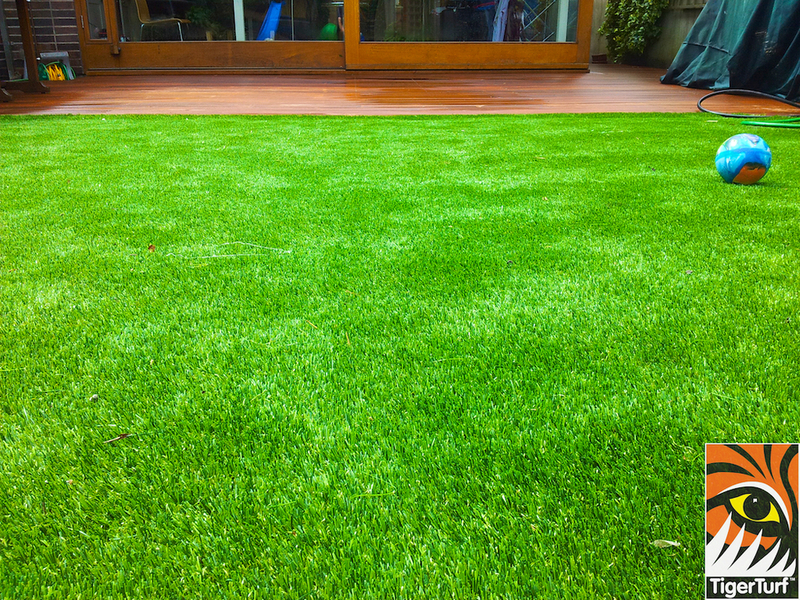 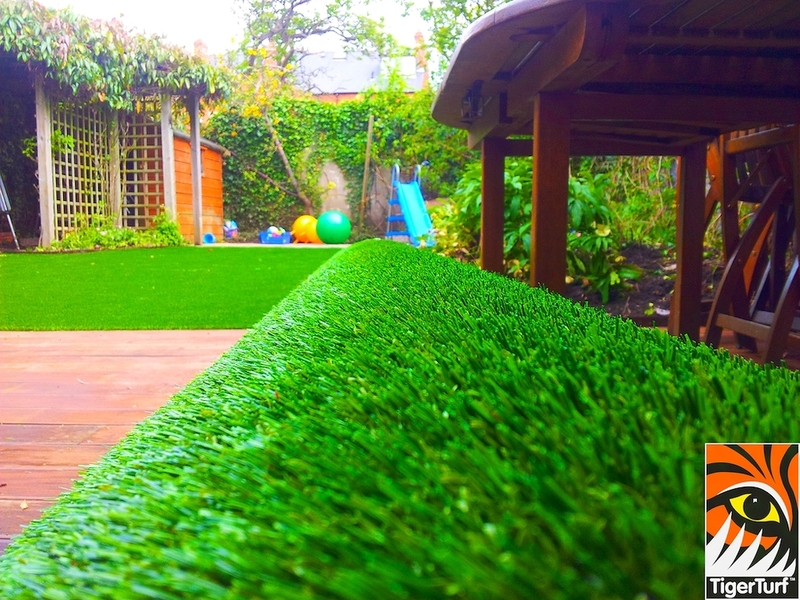 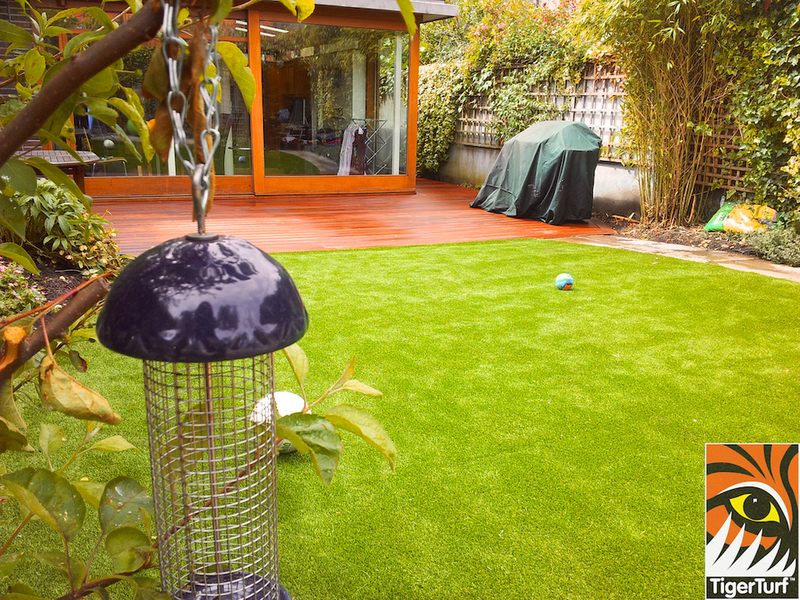 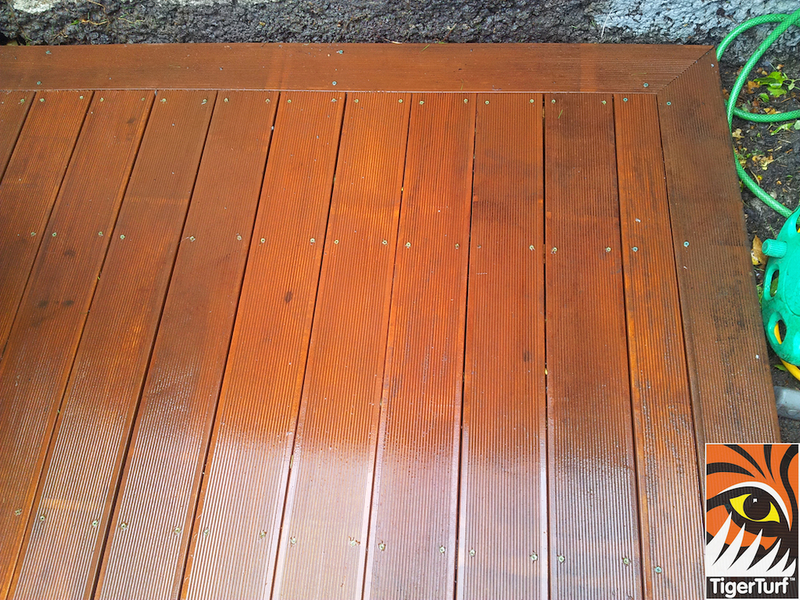 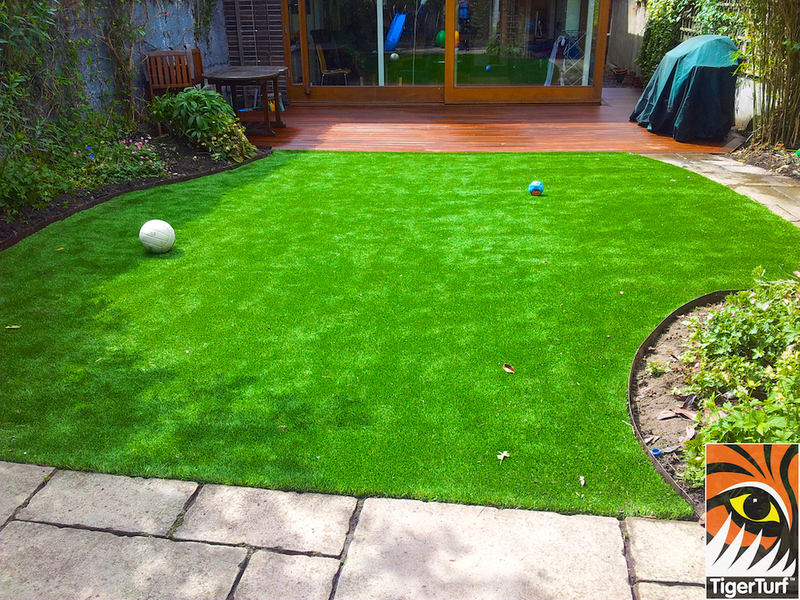 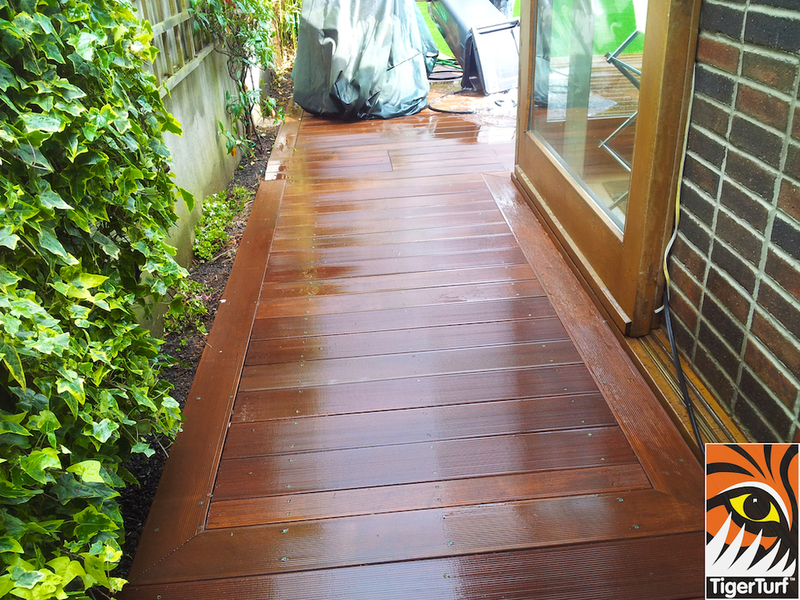 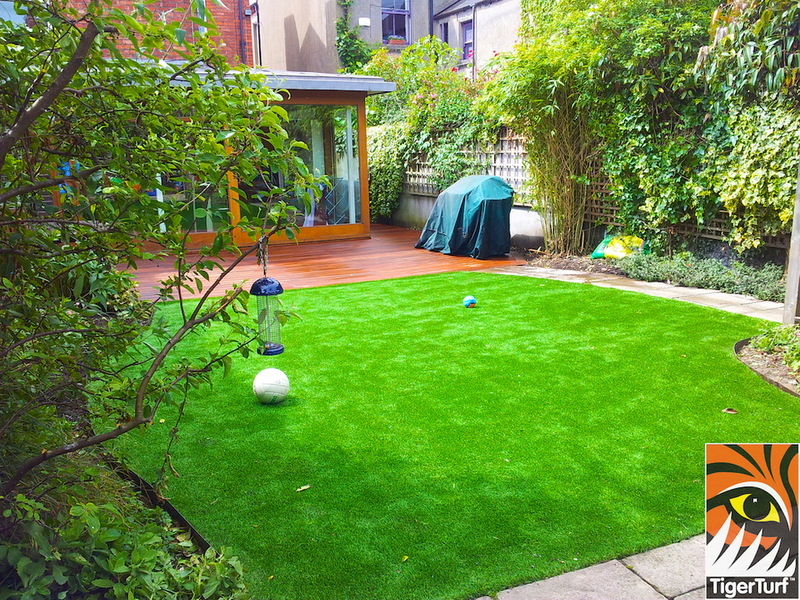 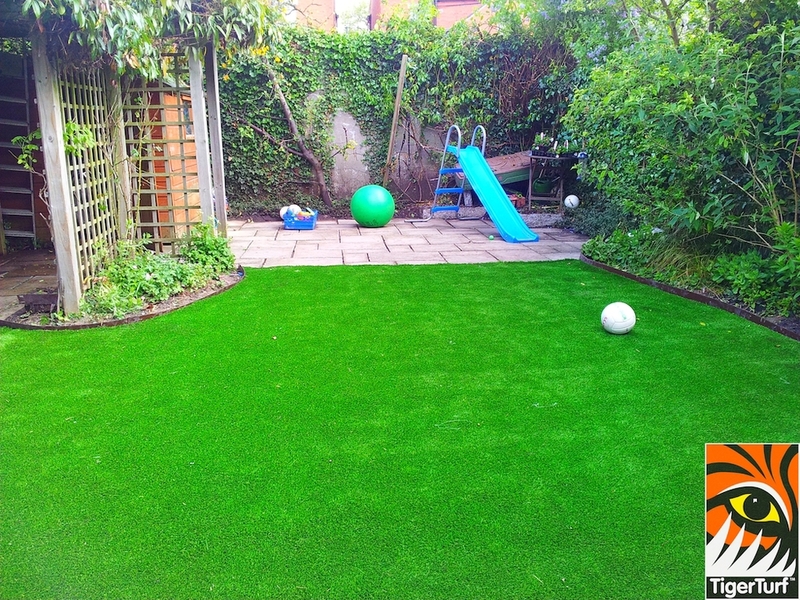 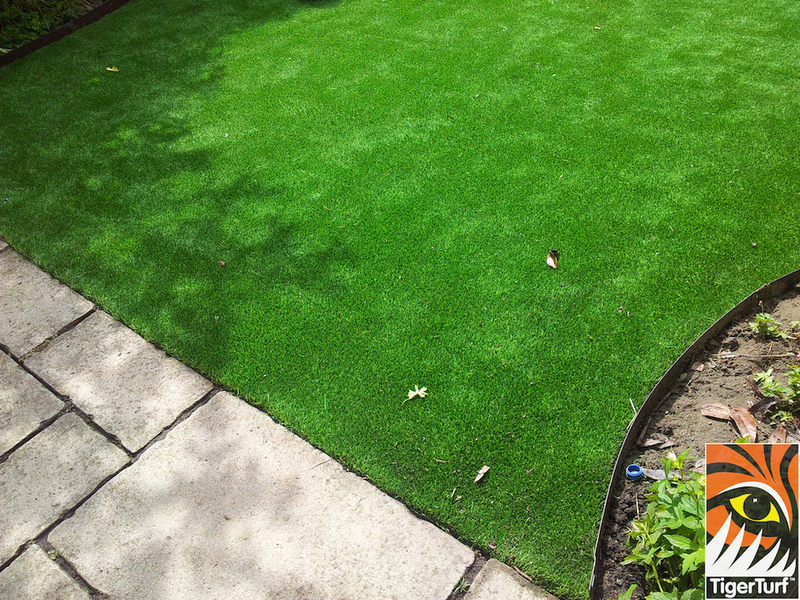 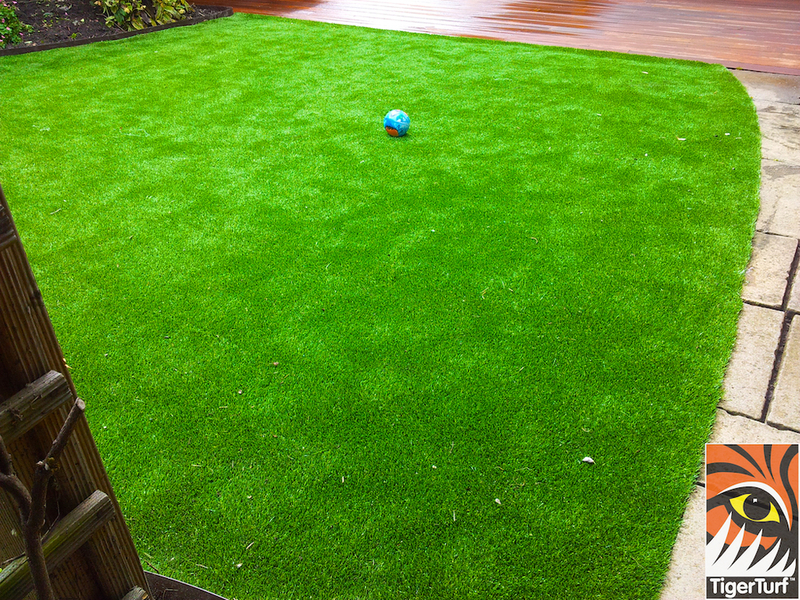 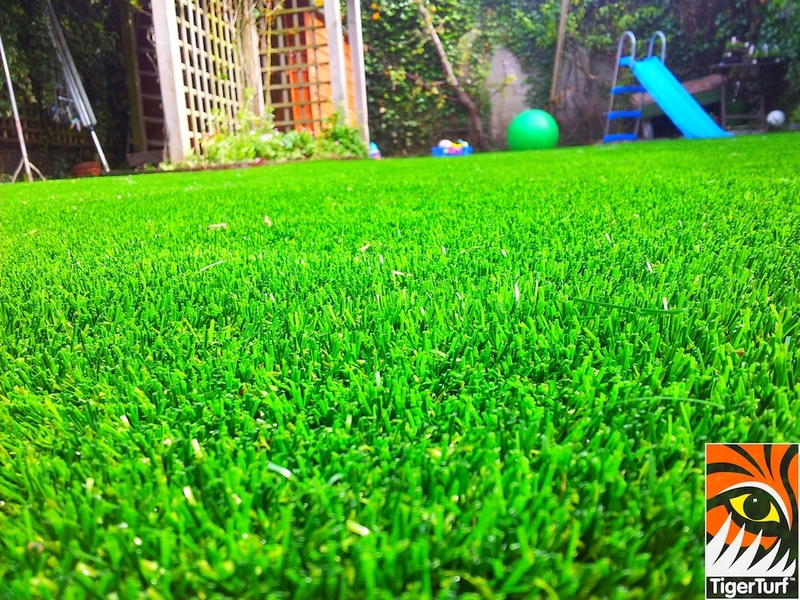 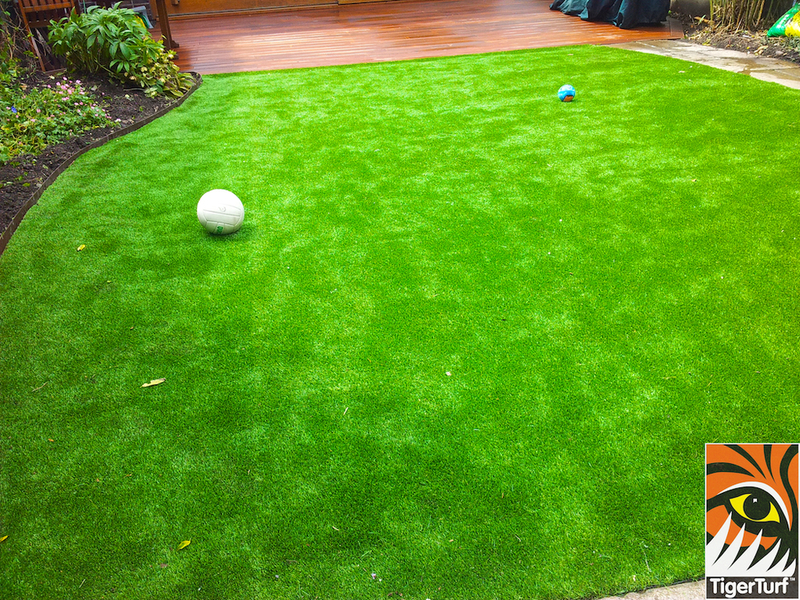 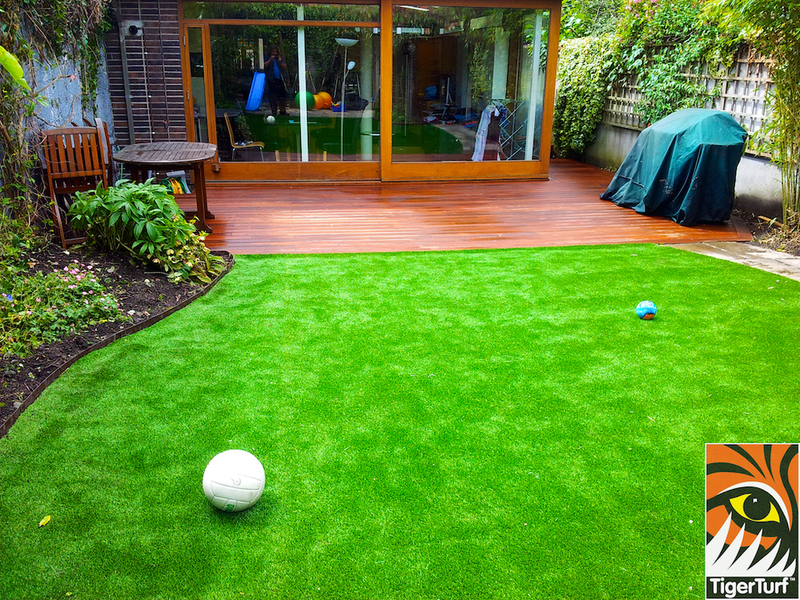 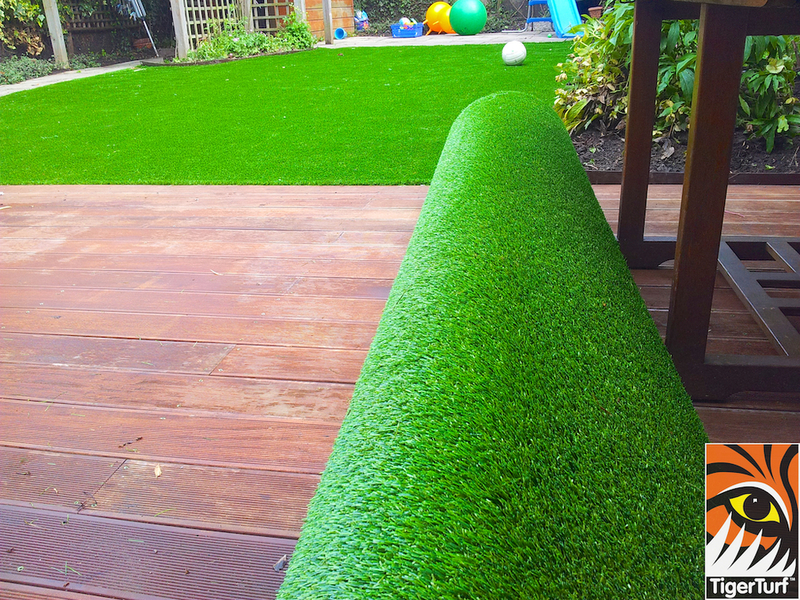 This particular client selected TigerTurf Vision Plus Deluxe for its ultra hardwearing suface and evergreen aesthetic. 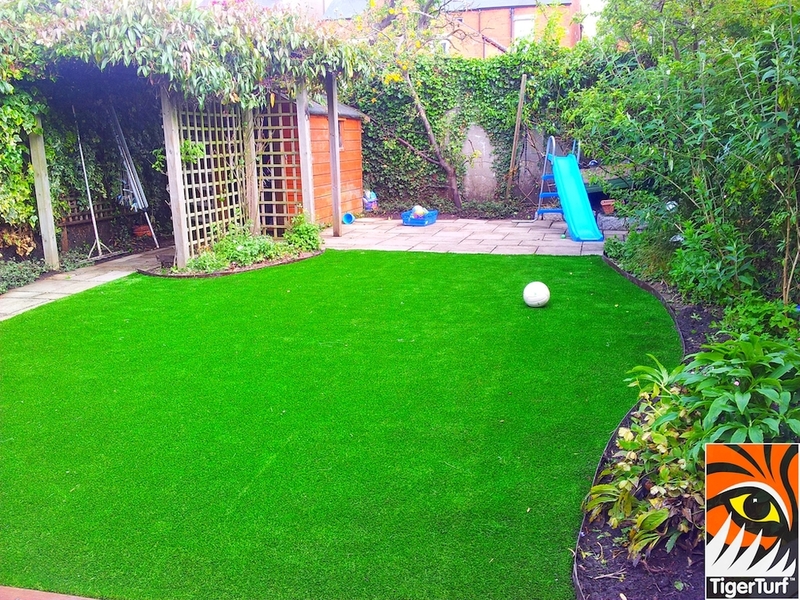 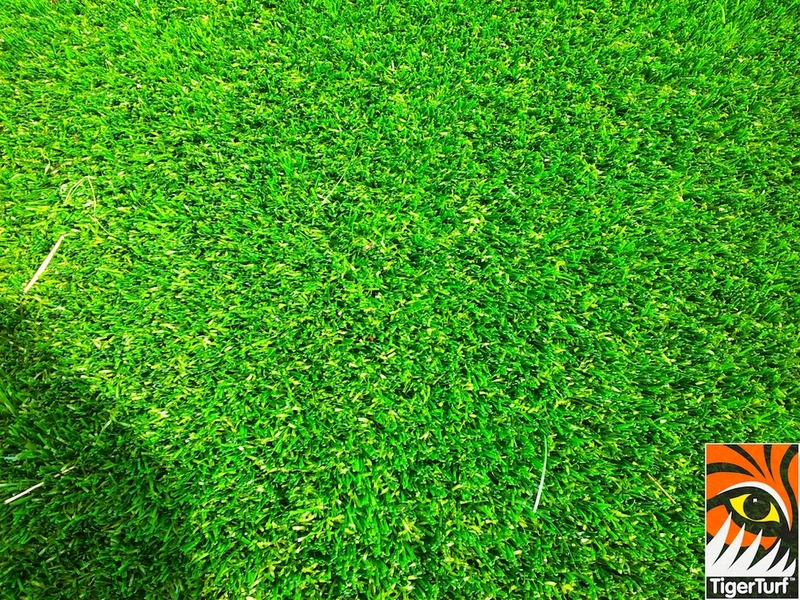 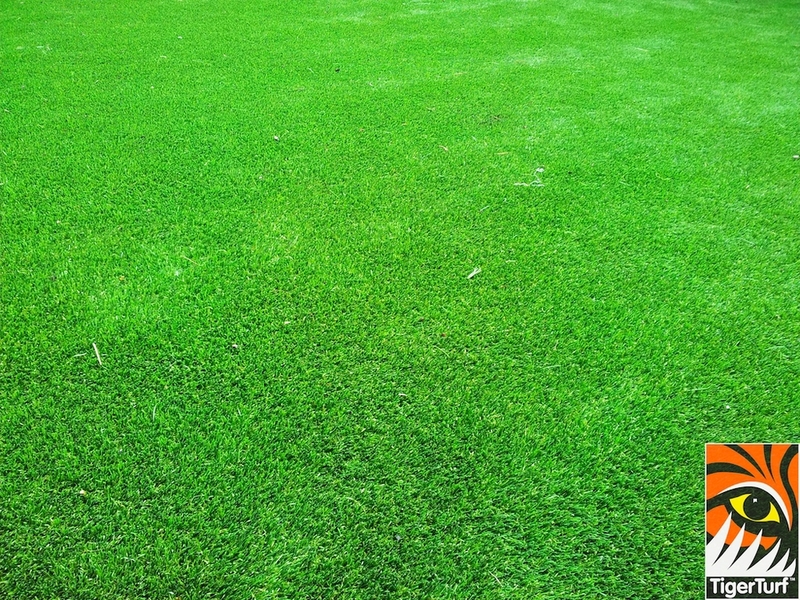 Both parents and family were delighted with the finished lawn.